During the April 2 Board of Education meeting, UCPS Superintendent Dr. Andrew Houlihan discussed his proposed 2019-2020 UCPS Budget. Click here to view his presentation and learn more items included in the budget proposal. Union County Public Schools offers a secure and convenient online way to request and receive a student's transcript. We do not accept faxes, e-mails or phone requests. To request a transcript electronically click, Online Student Records and Payment System. Upon completing the online request form, you will receive a confirmation e-mail when your request has been received. Once your request has been processed and mailed your payment will be processed and you will receive an e-mail confirmation and receipt. 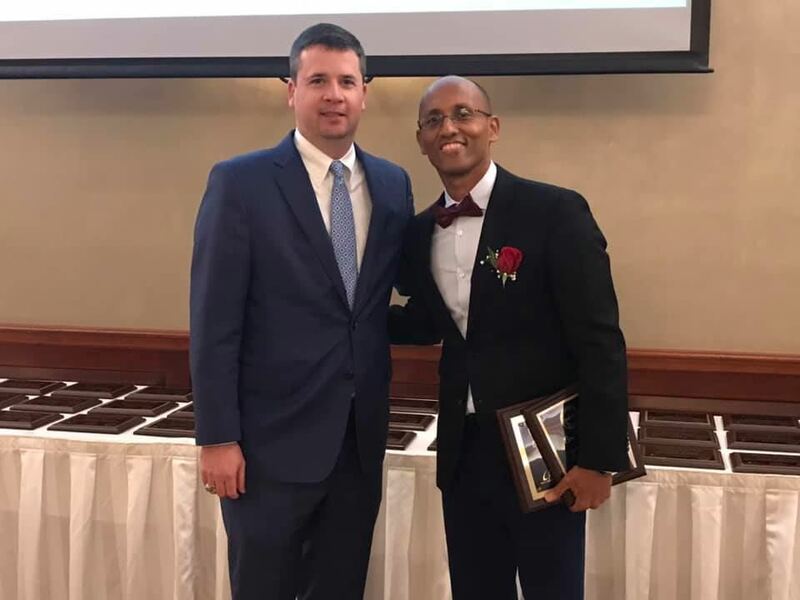 At the annual Teacher of the Year banquet, Weddington High teacher Dr. Ben Tewolde was named the 2019-2020 UCPS Beginning Teacher of the Year. This is the second time UCPS has honored beginning teachers, and Dr. Tewolde was selected from a pool of nominations that were provided by principals. 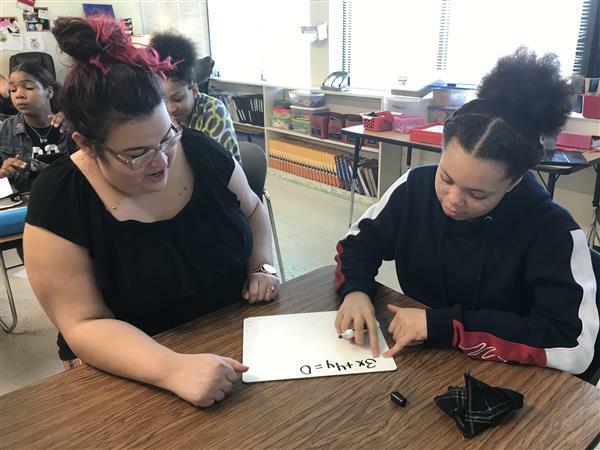 Launched in 2017, the UCPS intensive math tutoring program was originally offered to fourth and seventh graders at four elementary and two middle high-priority schools. The program expanded to ninth graders at Monroe and Forest Hills high schools this year, providing additional academic support for students like Monroe High freshman Jade Robinson. 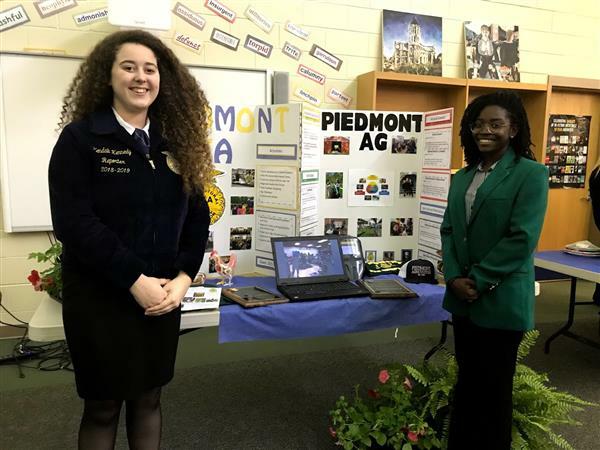 On April 9, as many as 100 guests milled around Weddington High's media center for a districtwide celebration of agriculture. During the event, FFA clubs from across the district educated attendees on potential careers in the agriculture industry while keynote speaker, NC Agriculture Commissioner Steve Troxler, discussed the importance of agriculture and agribusiness.